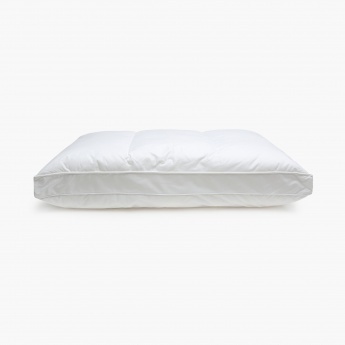 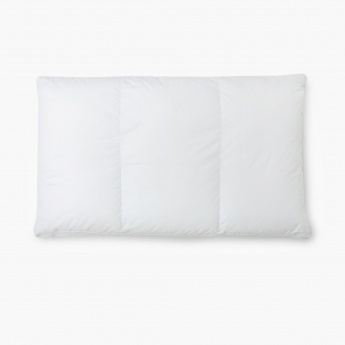 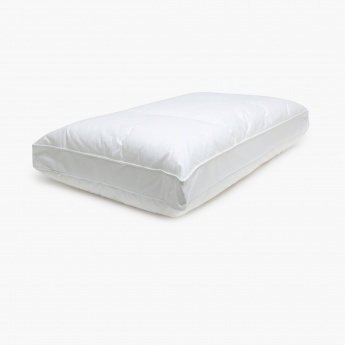 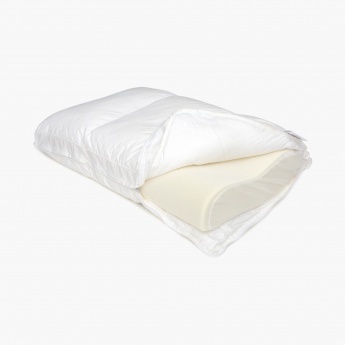 Marshmallow Triple Layer Memory Foam Pillow consists of triple layer of down like fibre and memory foam. 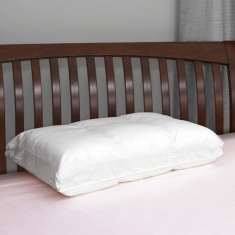 This contour shaped pillow provides anatomical support for head and neck muscles. 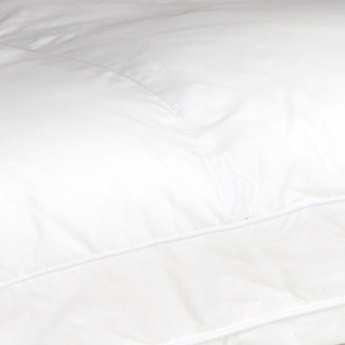 It is anti-dust mite!